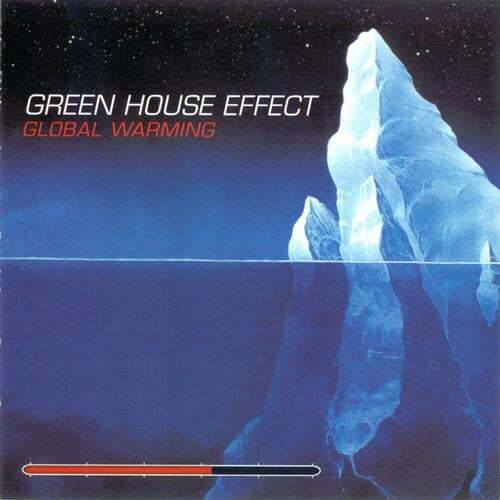 Green House Effect is the side project of Itzik Levi, a.k.a Sandman. An Israeli artist that was signed to Tsuyoshi's label Matsuri. This is his alter ego project where he demonstrates his wide musical spectrum.